It's the big day girls!!! 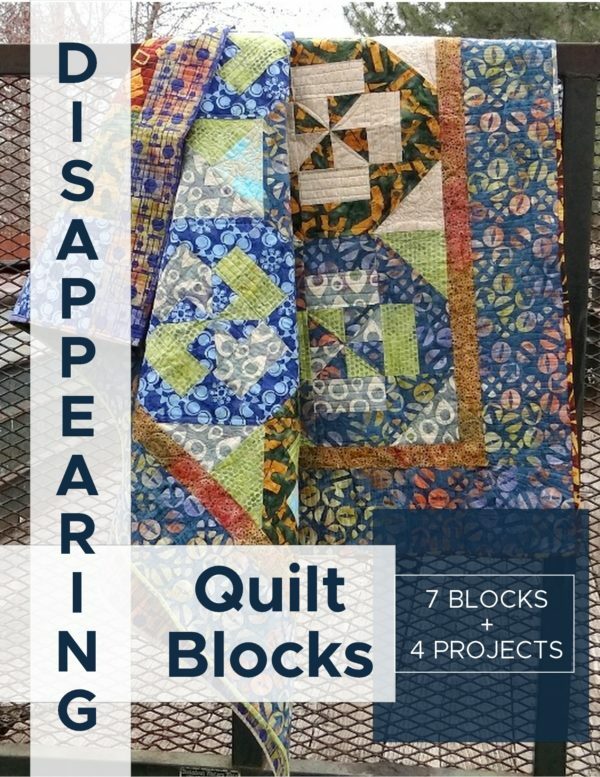 We get our next border on the center block for the Round Robin + a few winners!! 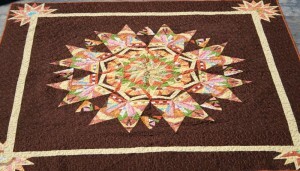 When I finished it, the folks at Electric Quilt borrowed it to hang in their booth at quilt market in Houston. 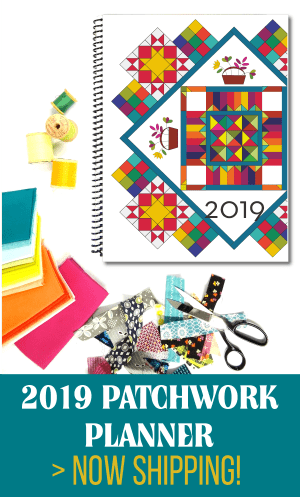 I was fortunate to have several of my designs chosen for the Rose of Sharon book and DVD compiled by Sharon Pederson and published by Martingale Press in August. 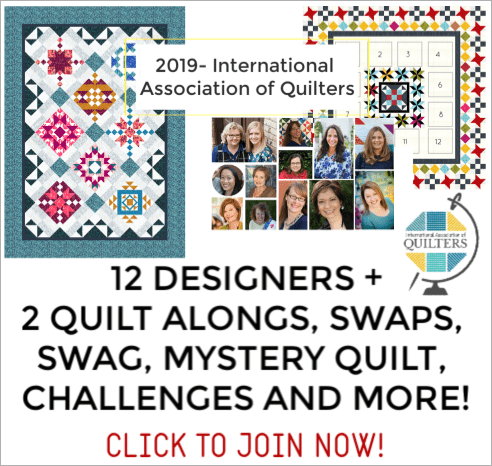 I love the friendships I have made while participating in various quilting activities online. 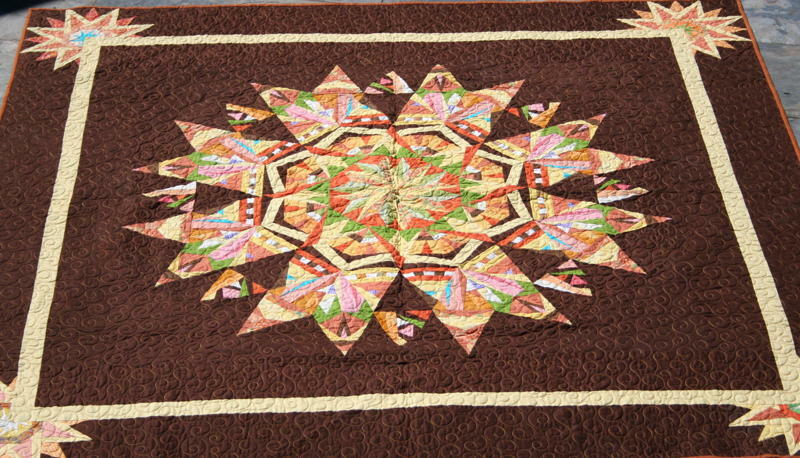 I have met warm, wonderful quilters who are so generous with their wisdom and encouragement. 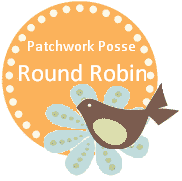 My pattern design career is in its infancy so I appreciate Becky allowing me to design for this round robin. 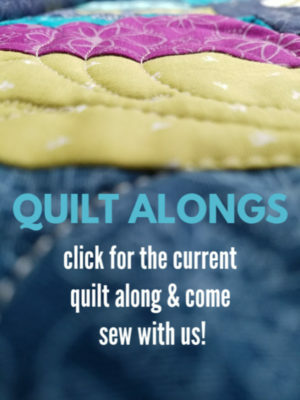 I blog about my quilting adventures at www.caliquilter.blogspot and I hope you will stop by and visit me there. I hope you enjoy making my borders. I look forward to seeing your photos on Flickr! Please make sure you drop by Joan's blog and see what else she is up!! Totally talented girl if you ask me. Let's find some winners of the patterns from my shop shall we? Guess what? there were only 3 of us who posted a photo on flickr…and 1 was me…. so how about each of the other 2 will get 3 patterns EACH!!! 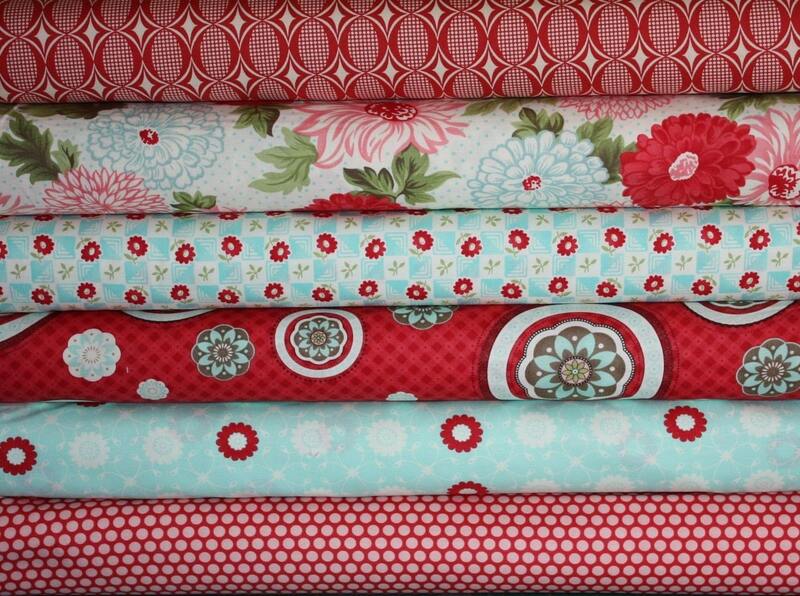 Let me know what patterns you want and they will be on their way!!! Thanks for playing along and sharing your beautiful blocks! next drawing on November 8th!! 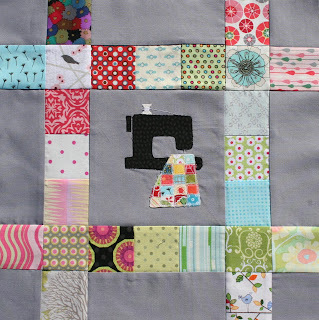 .-= Carrie´s last blog ..I feel good! =-. hi carrie- if you right click on the button and scroll down to the bottom ‘properties’ that is the html code. contact me if you need any other help. thanks for linking! Danke für diesen interessanten Artikel. Zwar ist dieser Beitrag schon etwas älter, dafür aber immer noch sehr aktuell. Ich hoffe, dass noch mehr solche Post veröffentlicht werden.